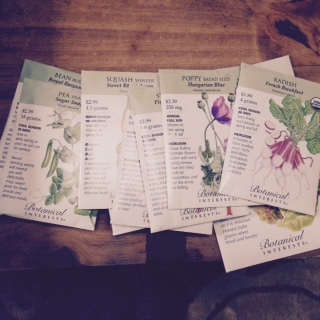 Our selection of various seeds. Well it is officially spring! 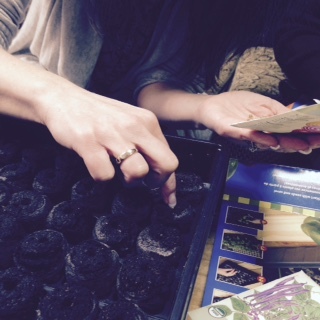 And what better way to celebrate this great season than to start planting a garden? Urban gardens are great. Who doesn’t love fresh produce? You can be sure that it is free of pesticides and herbicides. As a hobby, gardening is known to reduce stress. So we here at Life Science Forensics decided that we wanted a garden to tend. Of course, as scientists, we aren’t content with just your average, run of the mill urban gardens. We want to experiment! Our lab is located in a particularly industrial part of northeast Calgary. There are plenty of delivery trucks, and other industrial traffic spreading diesel particulates, partially oxidised hydrocarbons, carbon monoxide, nitrous oxides, and sulphoxides into the air. Our question: what happens when you grow plants in this type of setting? Is it possible for our highly sensitive instruments to detect the presence of the pollutants in plants that are grown in this environment? 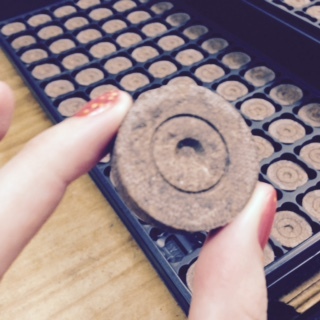 A little peat pod for our seeds to start their growth in. So here’s our experiment: we have a selection of seeds; we planted them in little pods to help them get started; we will grow them over the summer right outside our lab; we will harvest them and then we will test them to see if we can detect changes in their development or the presence of air pollutants. Step 1: Get seeds! -Check- we chose 11 varieties of seeds: beet, lettuce, poppy, radish, squash, pea, bean, swiss chard, carrot, radish, and onion. 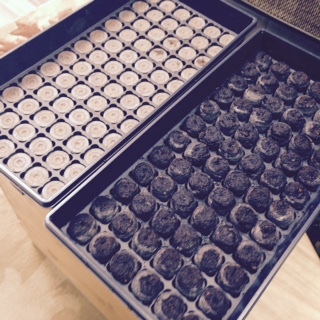 Step 4: Add the seeds and let the germination begin. It is March in Calgary, so we are starting these little seeds off inside before we plant them in the outdoors-we don’t want the capricious prairie weather to suddenly kill them all. Check back with us to see how the LSF Garden Project progresses!